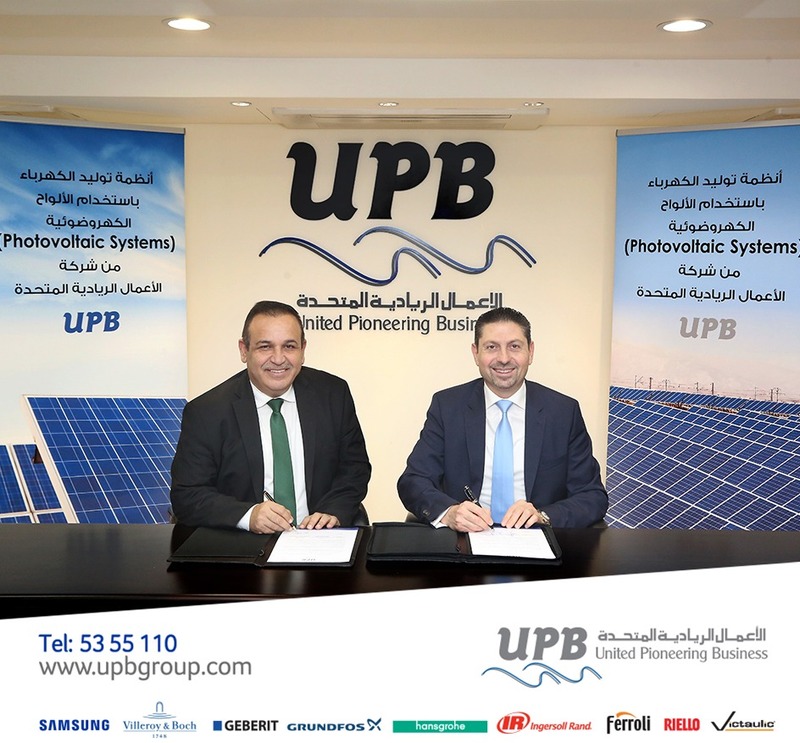 UPB Group is an engineering trading company that offers high-quality products and innovative solutions for the heating, cooling & renewable energy markets. 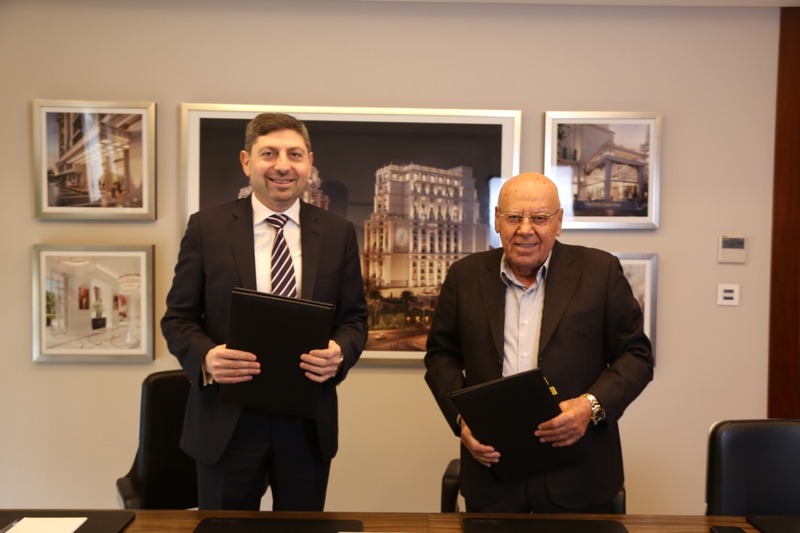 UPB aims to be the region’s leader in the field of building mechanical systems including air conditioning, bathrooms, heating, sanitary, firefighting, renewable energy solutions, industrial systems and water saving in Jordan and the region. 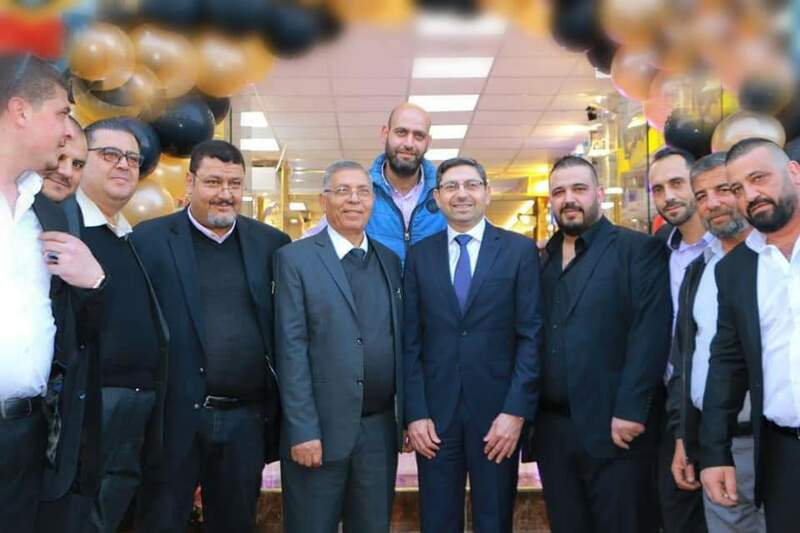 As a leader in the field of building mechanical systems, UPB aims at providing state of the art air conditioning, bathrooms, heating, sanitary, firefighting, renewable energy solutions, industrial systems and water saving to the built up environment in Jordan and the region. Credibility is a highly valued aspect in UPB. It is very important in order to maintain a high level of trust and transparency with our stakeholders and maintain long-term relationships with our beloved customers. UPB aims for constant and continuous improvement. As market leaders, improvement is an essential element for growth and prosperity. Our improvement focuses on our products, services, and customer satisfaction. Professionalism is one of our core competencies here at UPB. Our work force is highly trained and works professionally to meet all standards with timeliness, planning, and respect. We encourage non-traditional thinking and appropriate risk taking to provide opportunities to grow and learn as individuals. Doing the best for our environment and providing the best for our local communities to ensure the satisfaction of our customers. All of us at UPB are one big family. We are all members of an orchestra, where every note we play and every task we accomplish is perfectly timed in synchronized harmony. Together we work hand in hand to achieve all that is impossible. UPB provides world-class excellence in introducing state-of-the-art solutions and technologies. Our customers’ loyalty is our ultimate goal, and we work hard to achieve an in depth understanding of their needs and requirements. Maintenance of products under guarantee. Maintenance contracts: for our products after the guarantee period. 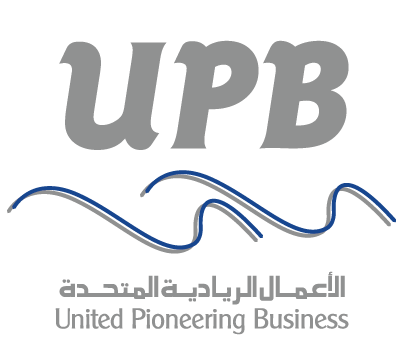 United Pioneering Business “UPB” is the leading provider of building mechanical systems including air conditioning, bathrooms, sanitary, heating, firefighting, renewable energy solutions, industrial systems and water saving in Jordan and the region. UPB remains true to its name, which is all about being united with its clients, by partnering with the industry’s most renowned technology providers to offer a variety of solutions that will fulfill the specific needs of every client. 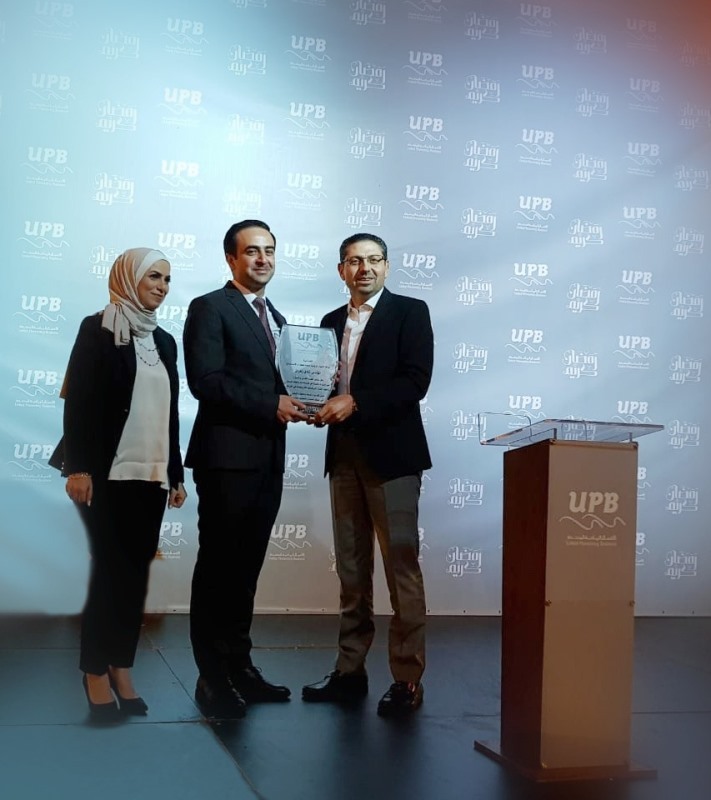 Through teamwork, strong leadership and dedication, UPB provides world-class excellence in quality, service and delivery to its customers and stakeholders. UPB aims to be the region’s leader in the field of building mechanical systems including air conditioning, bathrooms, heating, sanitary, firefighting, renewable energy solutions, industrial systems and water saving in Jordan and the region, earning our customers’ confidence through the continuous development of effective and efficient solutions driven by the capabilities, innovation, integrity and teamwork of our people, while caring for our environment. As a leader in the field of building mechanical systems, UPB aims at providing state of the art air conditioning, bathrooms, heating, sanitary, firefighting, renewable energy solutions, industrial systems and water saving to the built up environment in Jordan and the region. We are committed to translate the advanced technologies we offer into superior value to our customers through professional services delivered by our dedicated and motivated staff. We constantly equip our professional team with the capabilities to achieve customer satisfaction and confidence.